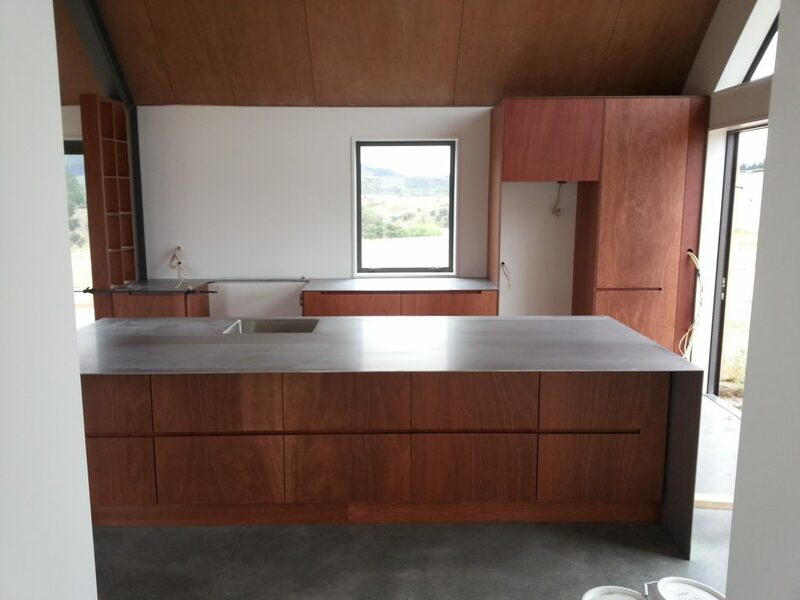 Here are some pictures of a gorgeous Plywood kitchen, study, robes and hallway storage now installed. This was B & M Joinery’s first official full house fit out!! !